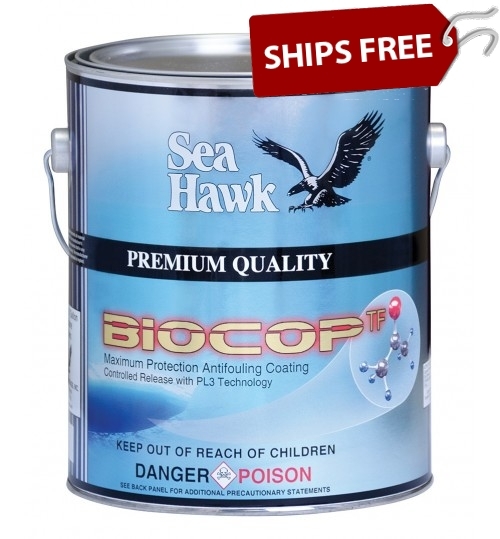 Previously painted surfaces in good condition TBT Copolymers: Wet sand antifouling paint with 80-grit sandpaper to a clean firmly attached surface. Clean with Special Thinner 216. 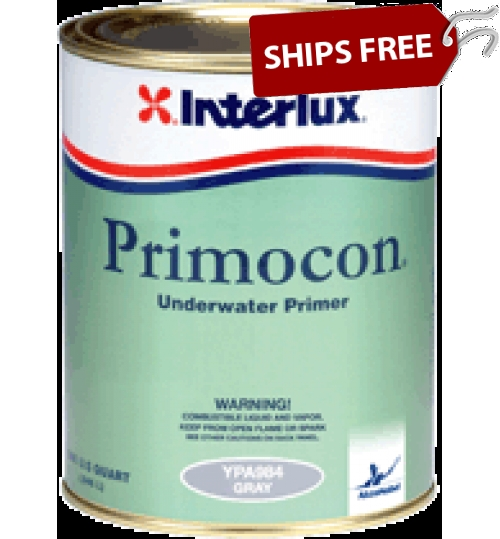 Apply one coat of Primocon, TBT Sealer or Micron® 55. Non-TBT Copolymers: Wet sand antifouling paint with 80-grit sandpaper to a clean firmly attached surface. Clean with Special Thinner 216 then apply one coat of Primocon YPA984. Previously painted surfaces in poor condition Use Interstrip to remove all traces of antifouling. 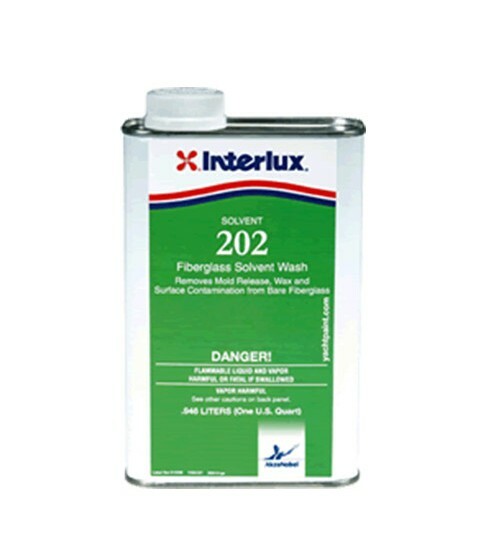 Sand and wipe clean with Interlux Fiberglass Solvent Wash 202. 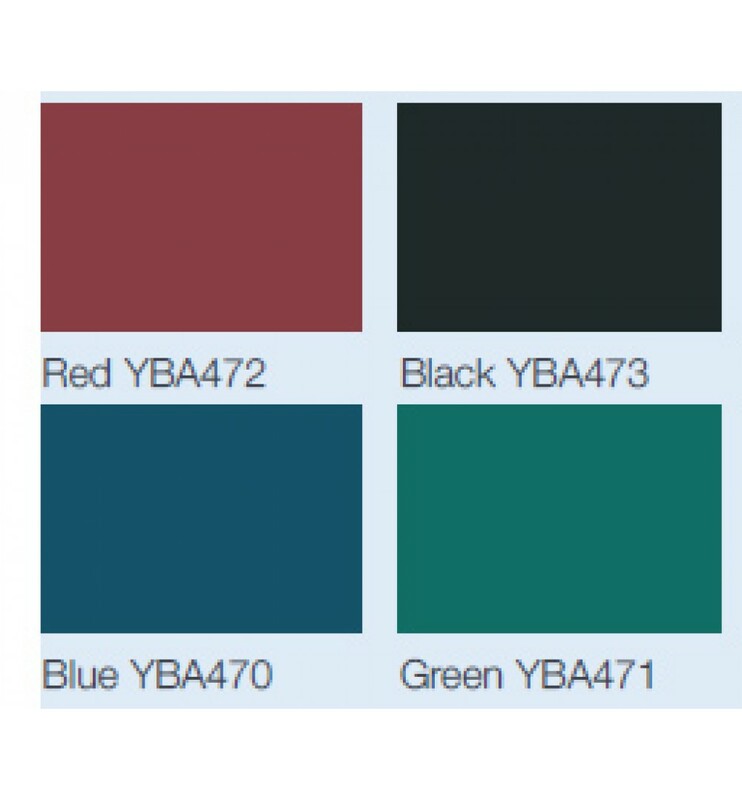 Bare fiberglass: (Polyester or Vinylester) Clean and dewax bare fiberglass with Fiberglass Surface Prep YMA601 and Fiberglass Solvent Wash 202. Bare wood: Sand with 80-grit sandpaper. 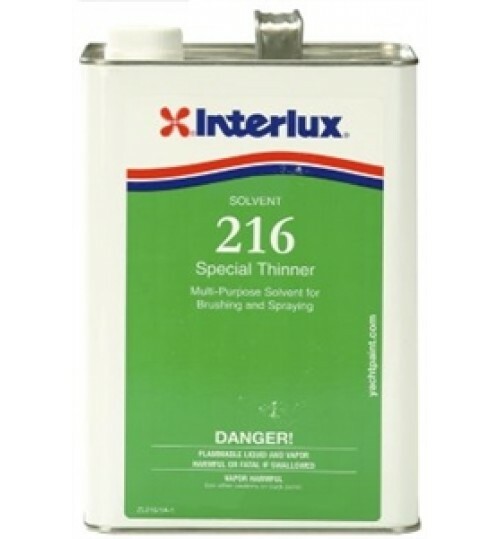 Remove sanding residue with Special Thinner 216. 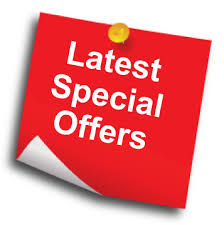 Repair surface defects with Watertite, then sand and wipe clean. Apply first coat of Micron 66 reduced 10% with Special Thinner 216 or Interlux Brush Ease 433. Fill seams, if necessary, with Seam Compound Brown 30. 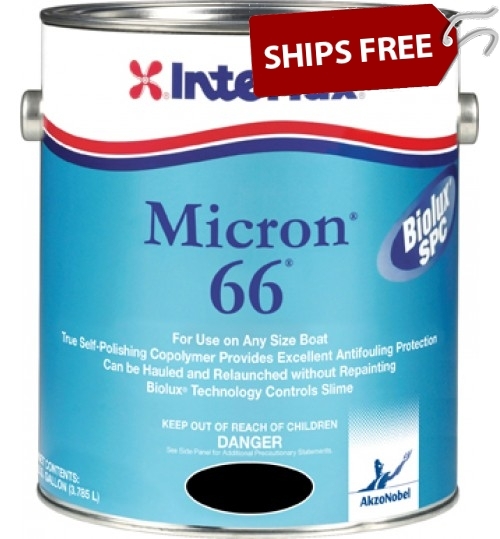 Apply 2 additional coats of Micron 66. Aluminum and steel: Contact the Interlux® Technical Service Department at 1-800-468-7589 for full information on how to properly prime underwater metals. Mixing and thinning instructions Shake and mix well. Stir continuously while using. Thin only when necessary with Interlux Brush Ease 433 or Special Thinner 216 (not to exceed 10% by volume). General application procedures Apply at least 2 full coats by brush or (solvent resistant) 3/8" nap roller. 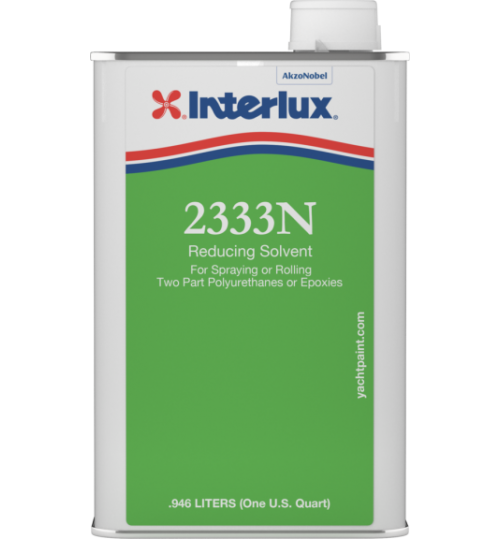 If during application, brush pulls or roller drags, use Interlux Brush Ease 433 to improve handling. 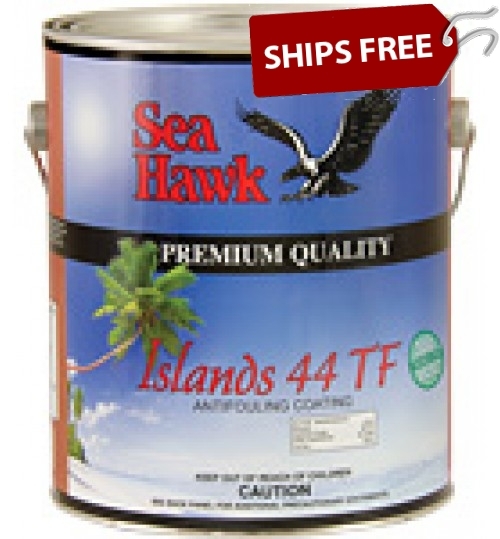 Apply an extra coat to high wear areas such as the waterline, bow, and keel areas. Equipment clean-up: Special Thinner 216 or Brush-Ease 433. Application temperature: 40°F (5°C)* and above (air and hull). Thinner: Special Thinner 216 or Interlux Brush Ease 433. Do not exceed 10% maximum. CAUTION: If this product is to be sprayed, it must only be applied by competent professional spray applicators utilizing the proper solvent and safety equipment including a full face shield. 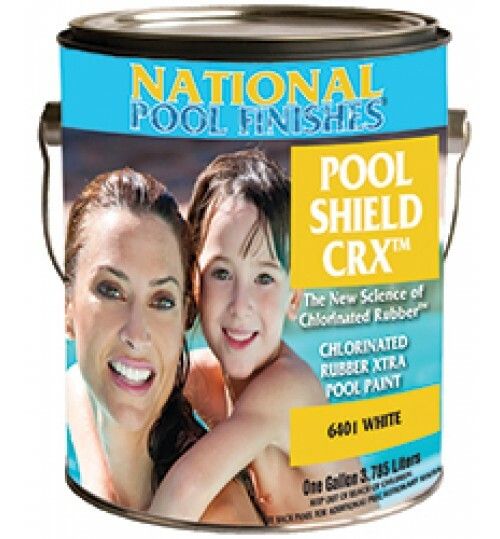 * If more than 30 days have passed powerwash, lightly wet sand or use water and a stiff brush to clean and reactivate the surface before overcoating or before immersion. DRYING AND OVERCOATING TIMES DISCLAIMER The information given in this sheet is not intended to be exhaustive. 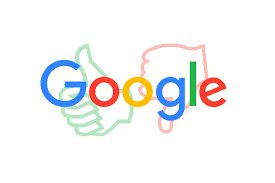 Any person using this product without first making further enquiries as to the suitability of the product for the intended purpose does so at their own risk and we can accept no responsibility for the performance of the product or for any loss or damage (other than death or personal injury resulting from negligence) arising out of such use. The information contained in this sheet is liable to modification from time to time in the light of experience and our policy of continuous development. 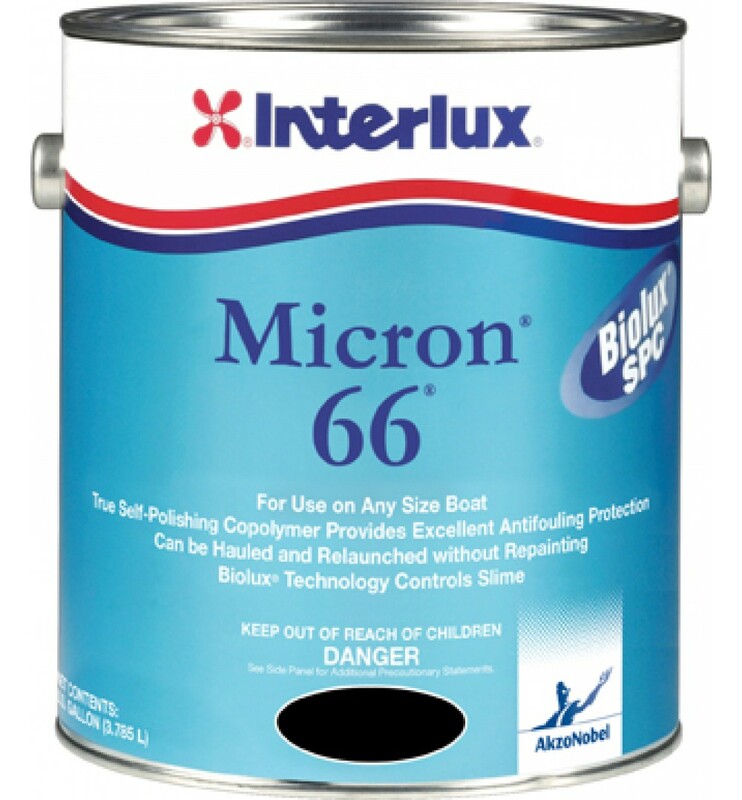 Micron 66 is a long lasting Self Polishing Copolymer with Biolux® formulated to provide a level of antifouling protection not previously available in any paint. It has all the benefits of Micron Technology in that it polishes and becomes smoother with use, reducing drag and fuel consumption, leading to significant reduction in Carbon Dioxide and Sulfur Dioxide emissions. It can be hauled and relaunched without recoating and the polishing action reduces build-up, hence minimizing sanding at reapplication. Controlled polishing leads to maximum protection even during stationary periods at the dock or mooring. Not for use in fresh water. Very pricey, but if 3 coats lasts for 3 years then I will be satisfied.